Sean Burbridge one of our Account Managers reviews the latest offering from Chateau de La Negly. This smartly packaged wine is a new addition to the Chateau de la Negly range and unusually for this property, it is a single varietal. The Pitchfork Shiraz and Pitchfork Cabernet Merlot have made an appearance in this month’s issue of Australia’s Wine Companion, earning a place in James Halliday’s Top Value Wines Under $20. 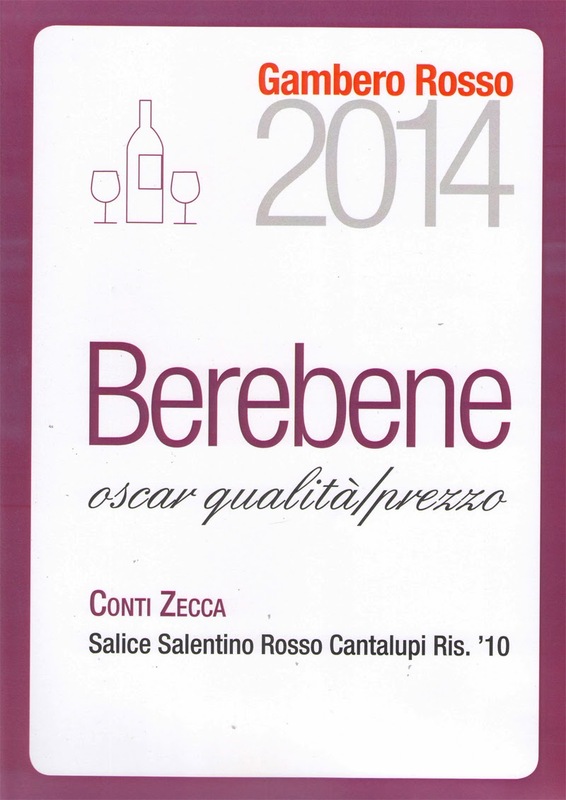 Producers Conti Zecca are proud to be the winners of two Oscars at the prestigious Gambero Rosso Berebene Awards 2014. The prestigious Berebene (drink well) guide is published by Gambero Rosso, the leading authority on the food and wine sector in Italy and a key reference for international tasters and visitors to the country from around the world. 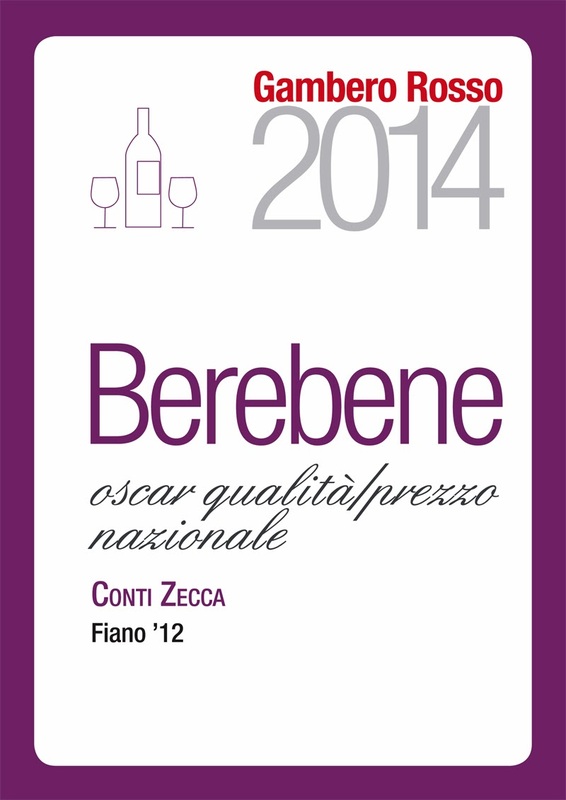 Berebene seeks to identify and award “wines with a strong personality, representative of their own territory and which have a good quality/price ratio”. 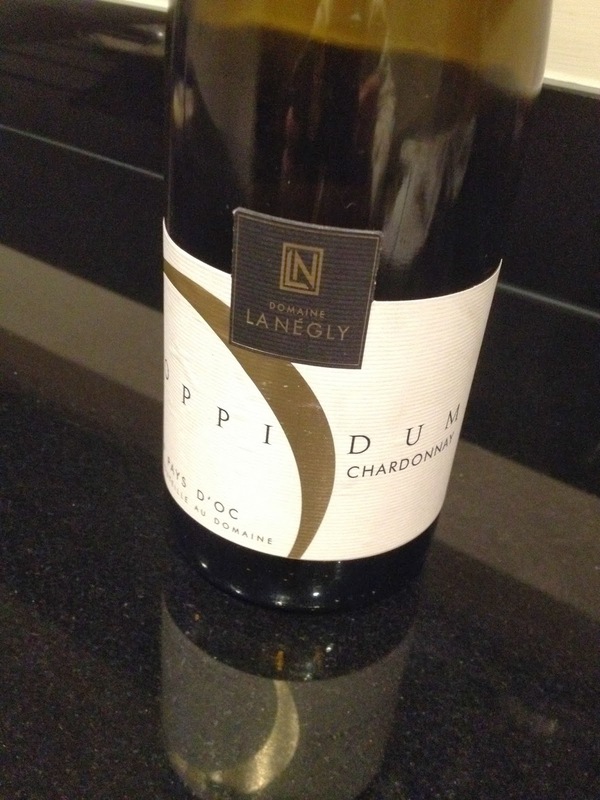 The NATIONAL OSCAR is assigned to excellent wines which have the best quality/price ratio. Winning the National Oscar for quality and price for their Fiano Conti Zecca 2012 was a proud moment not only for the winery, but for the whole of the region of Puglia. This is the first time that a white wine from the area has been awarded such a prize.